This class combines the Basic Pistol and Concealed Carry Class into one class. This class combines the Basic Pistol and Concealed Carry Class into one class. The cost is $95 per person ($165 value). * Range time is NOT included. 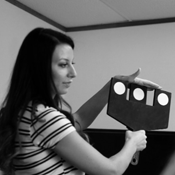 If you would like to schedule a time to shoot, the cost is an additional $25. Interested in having a private class with family and friends? Contact Elite Firearms to set up a date. 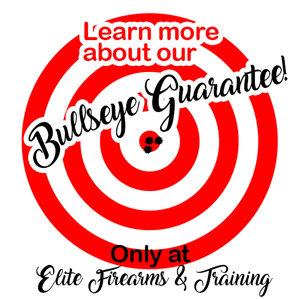 For any questions, please email info@elitefirearmsandtraining.com or call/text (719) 445-6638.